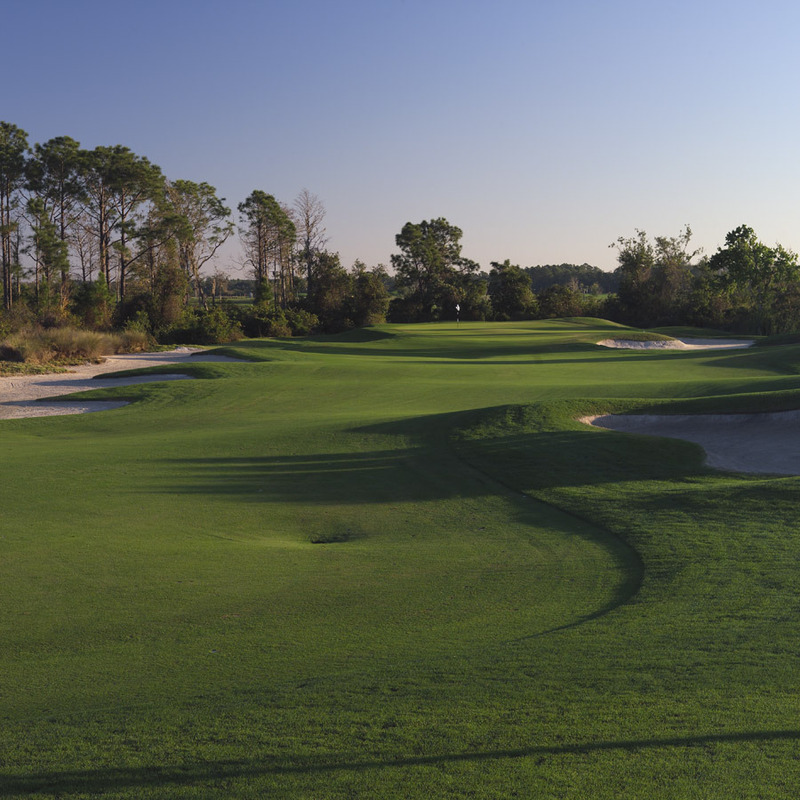 Harmony Golf Preserve, designed by 1973 U.S. Open Champion Johnny Miller, has been rated 4.5 stars by Golf Digest's "Best Places To Play" and is a Certified Audobon Society Golf Program Sanctuary. This beautiful course features generous fairways, protected greens and is set along rolling hills dotted by natural wetlands. 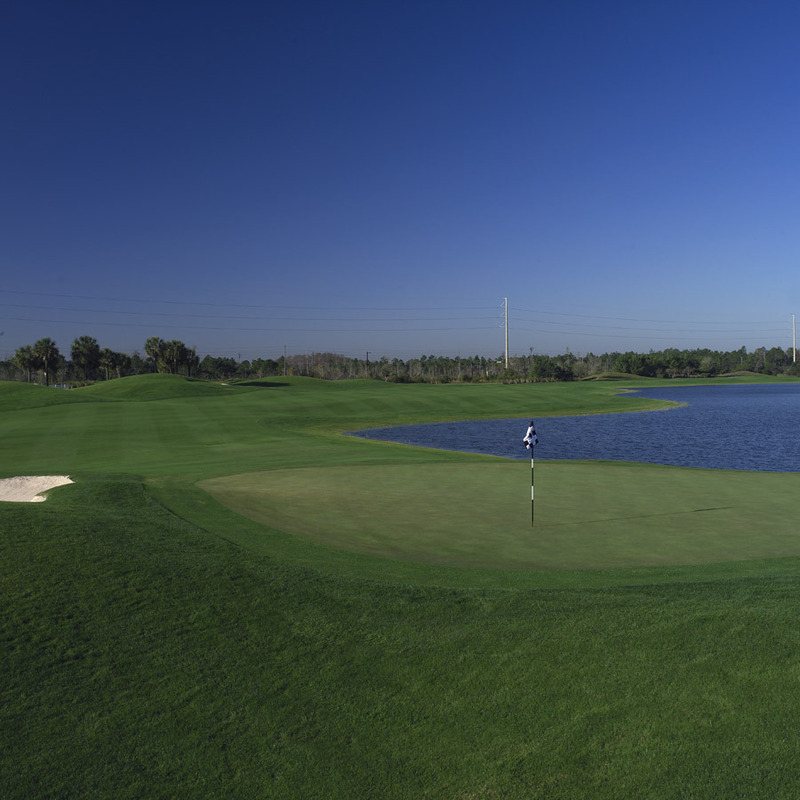 The course is located in in the Harmony Village South of Orlando near the Orlando International Airport. 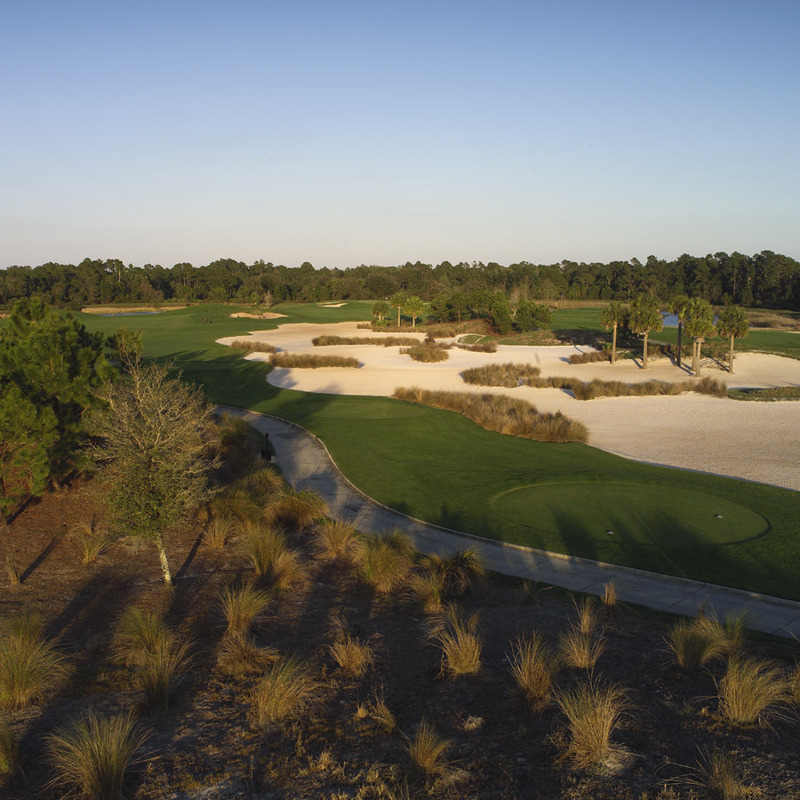 The land in which the Harmony Golf Preserve lies is home to tremendously diverse plant and animal life, including fawns and adult deer, otters, sandhill cranes, bobcats, foxes, ospreys and owls, as well as hundreds of types of plants, including at least one kind of rare orchid. 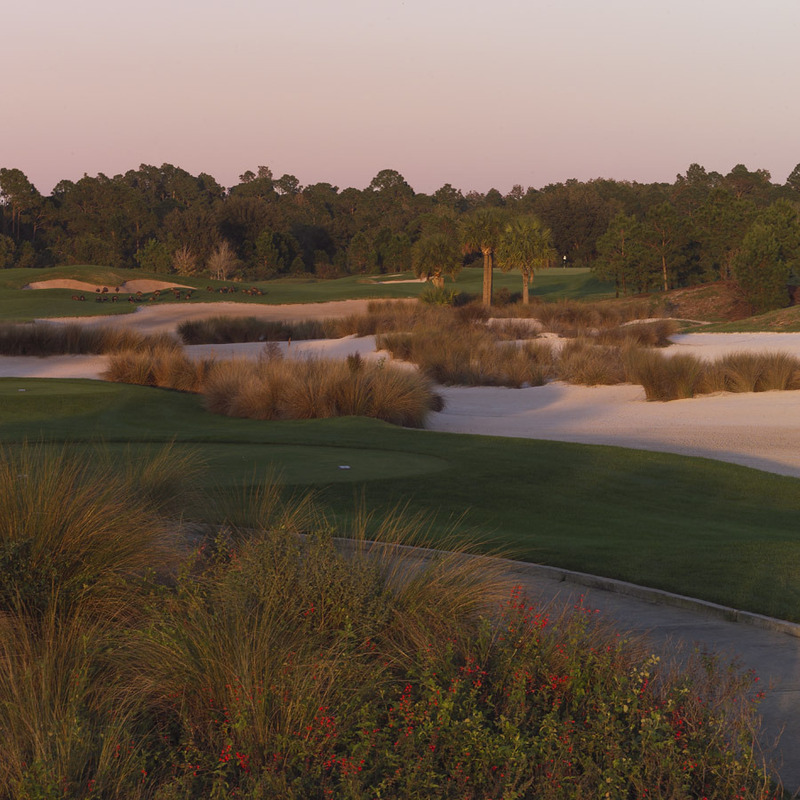 While blessed with a great natural setting, Harmony Golf Preserve doesn't spare amenities for players seeking great golf. Guests can take advantage of a highly rated practice facility, featuring a driving range, putting green and chipping area, while a magnificent 18,000-square-foot clubhouse offers a professional shop, men's and ladies' locker rooms and a taproom. The professional staff caters to guests, upholding Harmony's standards of quality.